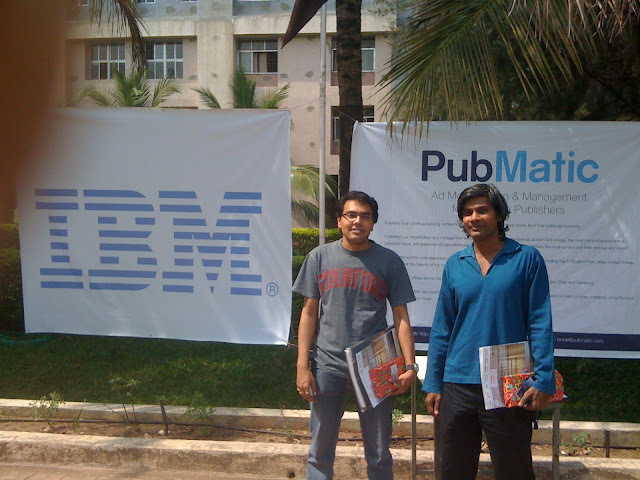 On 27th March I went to Pune Institute of Computer Technology (PICT) for judging Concepts'2010. I was accompanied by Anand, Ananda, Dinesh and Purnima. 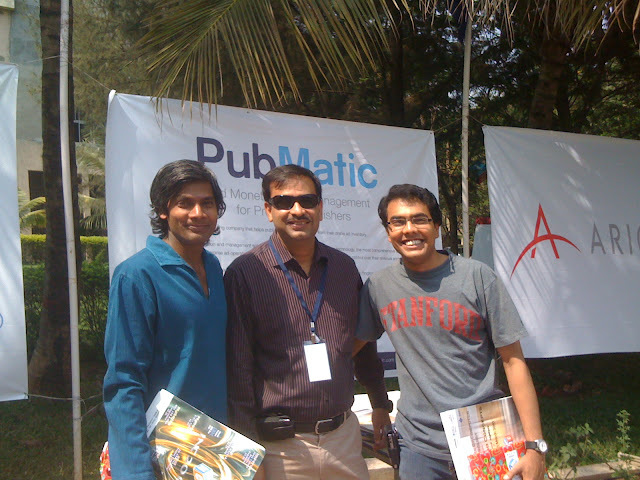 "Concepts" is an annual national-level technical event, organized under the joint aegis of PICT and IEEE (PICT Students Chapter, Bombay Section). This event has been organized for the past nineteen years, and has carved a niche for itself as being one of the most rewarded National Technical Events. At the heart of the event is a national level Technical Project competition, which gives students a platform to final year engineering students pursuing Computer Science, Electronics & Telecommunications, and Information Technology and related Engineering fields. The hospitality provided by the PICT students and staff was superb and beyond expectation. The management of the entire event was flawlessly executed by the students, and it felt truly world class. I reviewed four projects that were done very diligently by the Engineering students. The students had deep understanding of the concepts and were very clear on their fundamentals. They were deeply knowledgeable of the subject matter and would smoothly answer my questions. 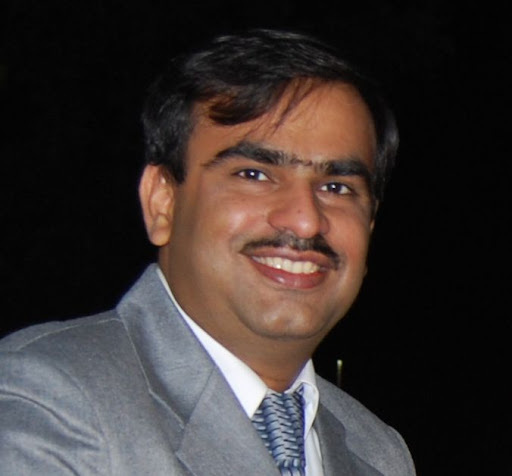 The projects that I reviewed were XdroidFS: an extension to YAFFS2 (root file-system on Android), Virtual Tape Library, Hierarchical Storage Management (across hard-disk and SSD) and Fusion FS. The students were really innovative in their approach, had designed the solution very well, written enormous amount of code and had fully working prototypes. Pretty amazing work! I can very well imagine XdroidFS becoming a part of the Android file-system and being used for securing files using xattr. The students doing the Hierarchical Storage Management designed their page tables very well and used HSM techniques to automatically move data between HDD and SSD for fast access and cheaper cost. It was great to feel technology again, and to see the passion in the students to solve problems and the drive for innovation. Great job guys! Absolutely Awesome!